Can we buy these still? If so where I really want these bad. I was wondering if these are still available also.. So did anyone ever determine if these are still available? 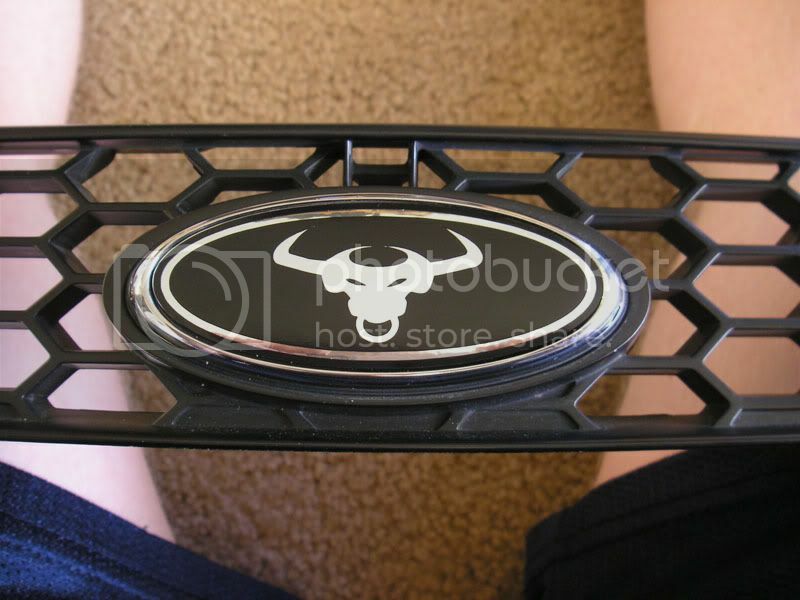 I would love a blacked out oval with a white or red bull for my front grille. And a Cleveland Browns themed oval for the rear. Now that would be sick! And a Cleveland Browns themed oval for the rear. Now that would be sick! Agreed...would make me wanna puke too......lol. You're eight years too late.